Home » News » Old story, new ending? 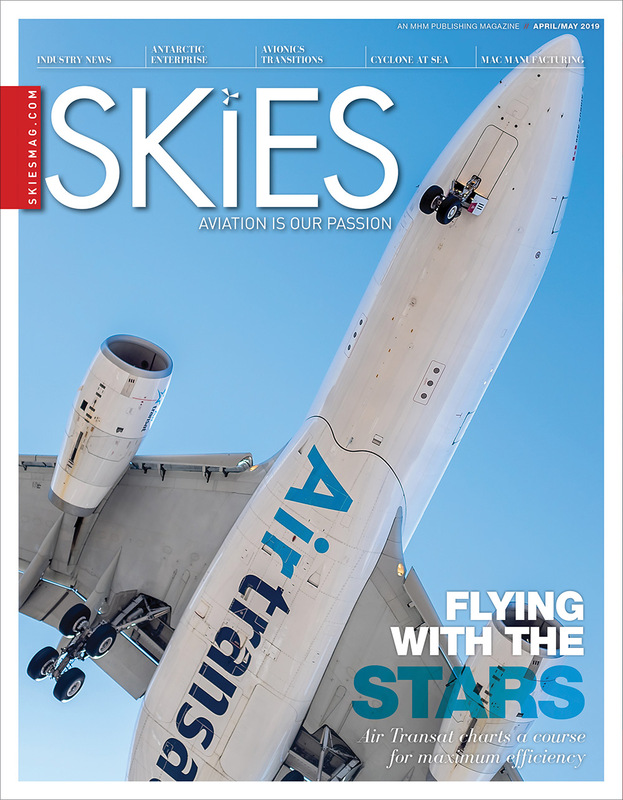 Gregg Saretsky emphasizes that WestJet Airlines Ltd. operates in a highly competitive business, remembering the industry challenges from his aviation experience dating back to the 1980s. As WestJet charts its growth path with a healthy balance sheet, the carrier will be positioned to start routes between Canada and Asia by 2020–two decades after Air Canada completed its acquisition of debt-laden Canadian Airlines International Ltd.
“It’s tough. We operate in a very tough business on razor-thin margins,” he said during a conference call with industry analysts in December. Saretsky, who has been WestJet’s chief executive officer since 2010, cut his teeth at CP Air and Canadian, where he worked in management from 1985 to 1998. WestJet has been expanding since being founded as a no-frills carrier with three used Boeing 737-200s in 1996, helped over the years by increased travel to sun destinations. The carrier has gone through a noticeable growth spurt in recent years under Saretsky. In 1985, Saretsky joined CP Air, the predecessor to what would become Canadian in 1987. He worked at Alaska Airlines Inc. from 1998 to 2008, before joining WestJet as vacation vice-president in 2009. There are increasing similarities between WestJet and Canadian. WestJet is finally getting close to having a significant overseas presence, which Canadian had in the 1990s. Canadian benefited from its strong role on Asian routes, but that was before an economic crisis hit the region in 1997, said Rick Erickson, an aviation consultant who heads RP Erickson & Associates in Calgary. As well, Canadian folded before the travel industry enjoyed a sharp increase in traffic to sun destinations such as Florida, Mexico, the Caribbean and Hawaii, he said. With WestJet preparing to take delivery of up to 20 Boeing 787 Dreamliners starting in 2019 or so, the stage will be set for a domestic rivalry against Air Canada to Asian destinations. “WestJet already flies to the U.K. with the big service point being Gatwick, and I think it will expand in Europe. But you can bet that the Canadian government is encouraging WestJet to fly into Asia,” Erickson said in an interview. The first place that WestJet might go with its new Dreamliners could be China, or at least that country is at the top of its shortlist. “The challenge in China will be obtaining traffic rights,” said Erickson. Calgary-based WestJet will celebrate its 22nd anniversary in 2018, long ago exceeding Canadian’s 13-year corporate existence from 1987 to 2000, he pointed out. Given Saretsky’s work experience at Canadian, it is interesting to see that WestJet could be within two years of taking on Canadian’s model of offering full-service flying to Asia, said Erickson. 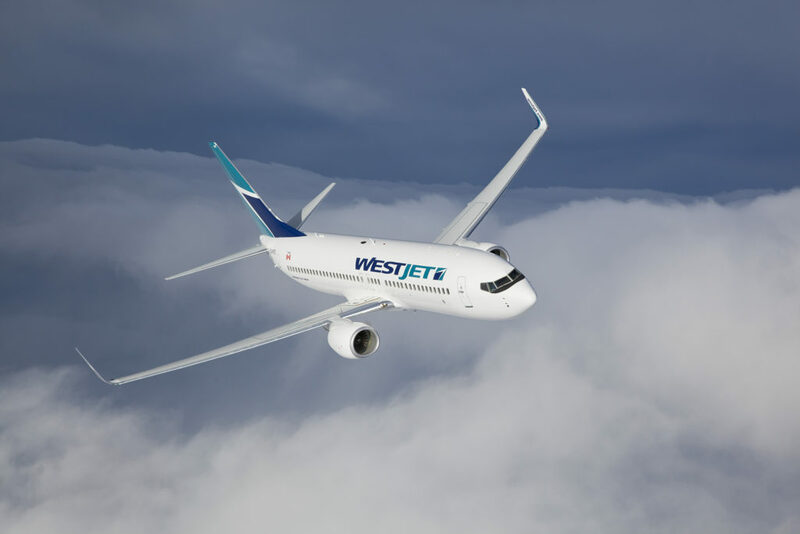 In November on the domestic front, WestJet announced a capacity purchase agreement with Pacific Coastal Airlines to bolster routes in communities in British Columbia and Alberta. The announcement reminded Raymond James Ltd. analyst Ben Cherniavsky of Canadian’s joint venture that began in the late 1980s with Time Air of Lethbridge, Alta. 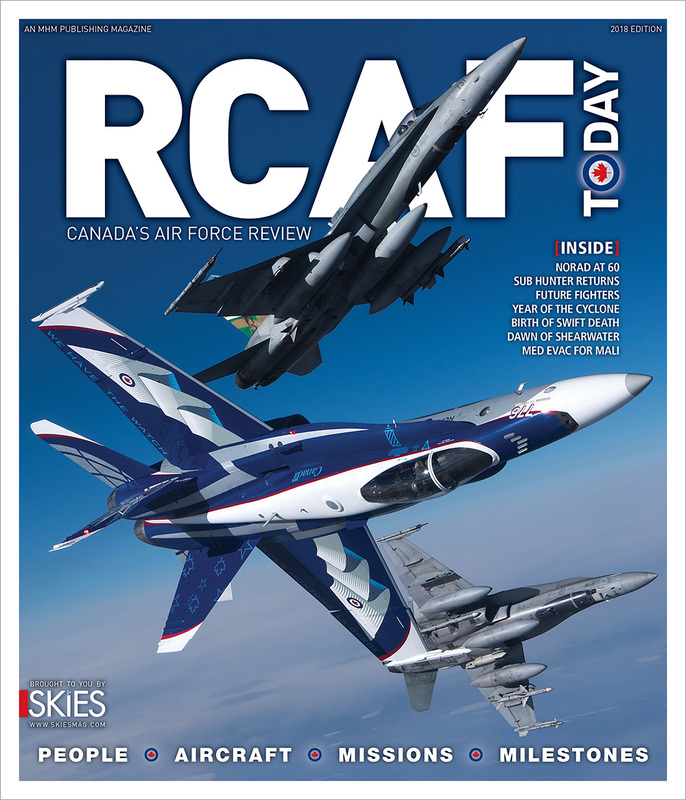 “That joint venture eventually led to Canadian’s outright purchase of Time in 1991 and the creation of Canadian Regional Airlines,” said Cherniavsky in a research note in November. WestJet and Delta Air Lines Inc., which signed an interline agreement in 2011, announced plans in December for a Canada-U.S. transborder pact to strengthen their existing relationship. But there will be key differences between what WestJet will look like in 2020 compared with the combination of Air Canada and Canadian in 2000, industry experts say. After acquiring cash-strapped Canadian, Air Canada boasted a 77 per cent share of the domestic market in 2000, while WestJet’s share stood at only seven per cent back then. 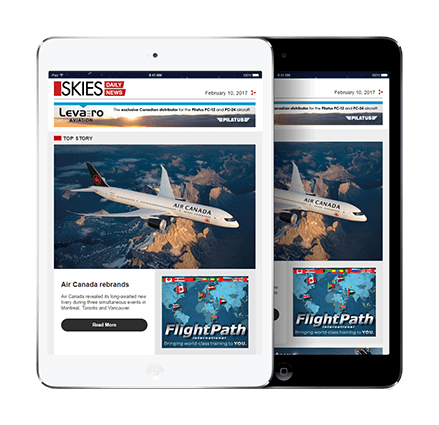 Air Canada’s domestic market share was recently estimated at 45 per cent, compared with WestJet’s 25 per cent. 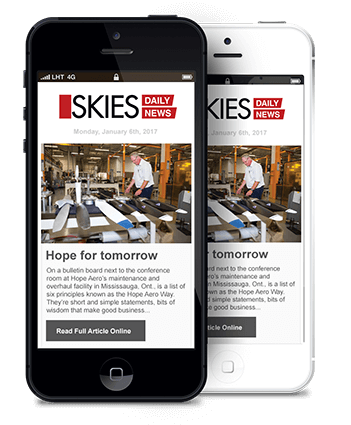 AltaCorp Capital Inc. analyst Chris Murray pointed out that WestJet has plans in 2018 to launch ultra-low-cost carrier Swoop. Swoop will seek to capture “price-sensitive leisure travellers using U.S. border locations” and strive to woo traffic away from Sunwing, Transat and Air Canada Rouge, he said.